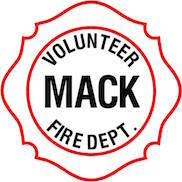 Mack Volunteer Fire Department - Mack Fire, Inc.
Members of Mack Fire Inc. 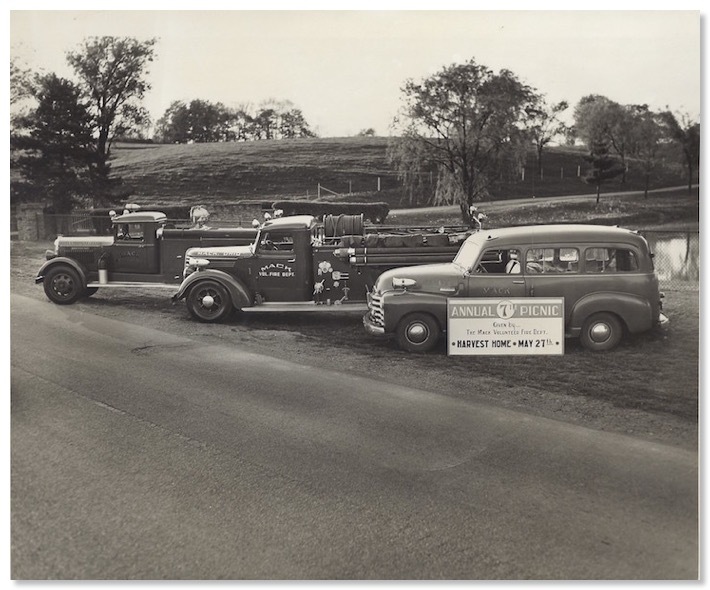 This site is dedicated to collecting and preserving the history of the Mack Volunteer Fire Department and to acknowledge and remember the men and women who volunteered their time and energy to providing fire and emergency services to residents of Green Township, Ohio. 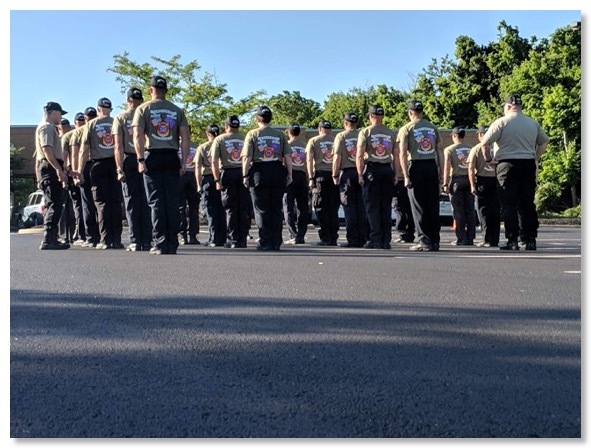 Green Township Fire and EMS and Mack Fire Inc. thank you for your continued support! 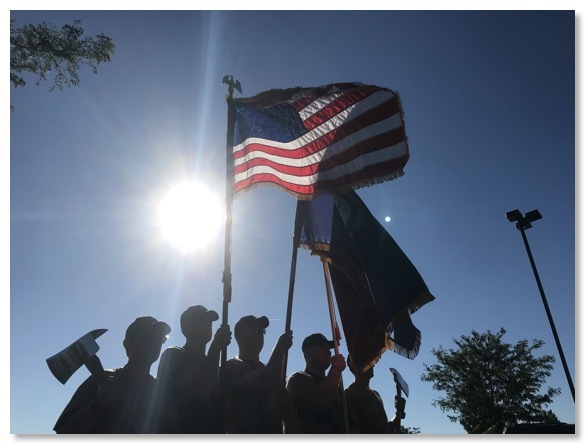 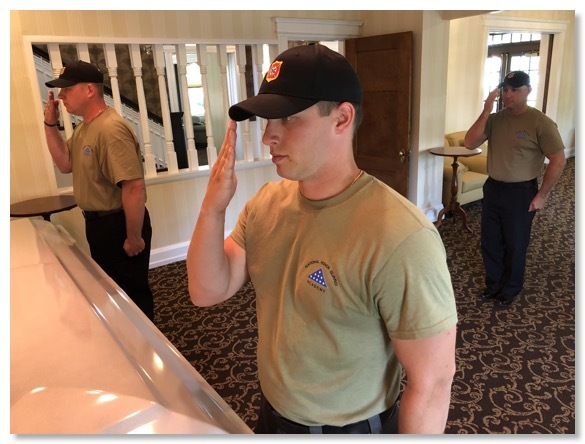 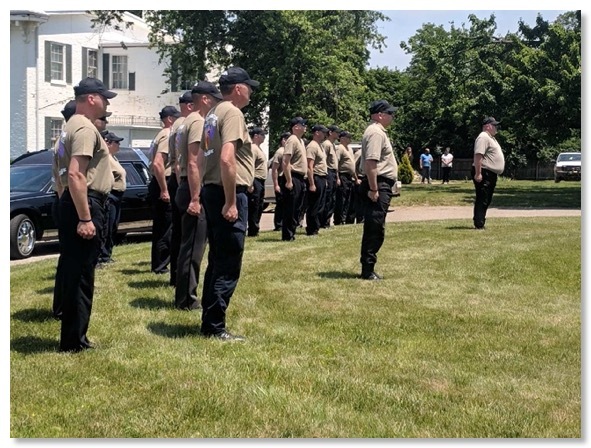 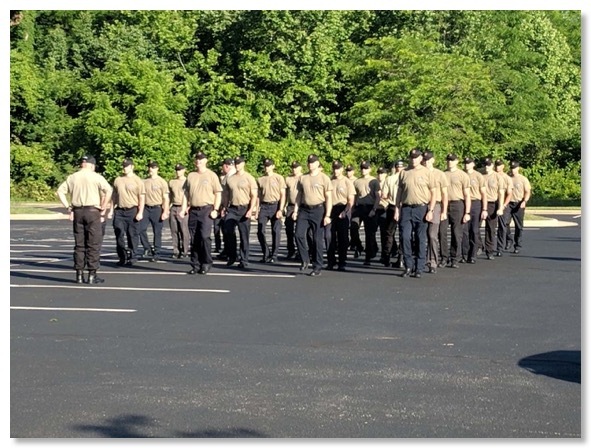 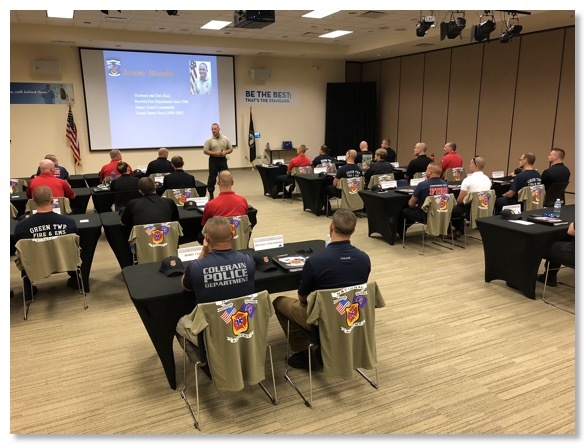 With financial support from Mack Fire Inc., the Green Township Fire and EMS Department was able to send a number of firefighters to the Honor Guard Academy. 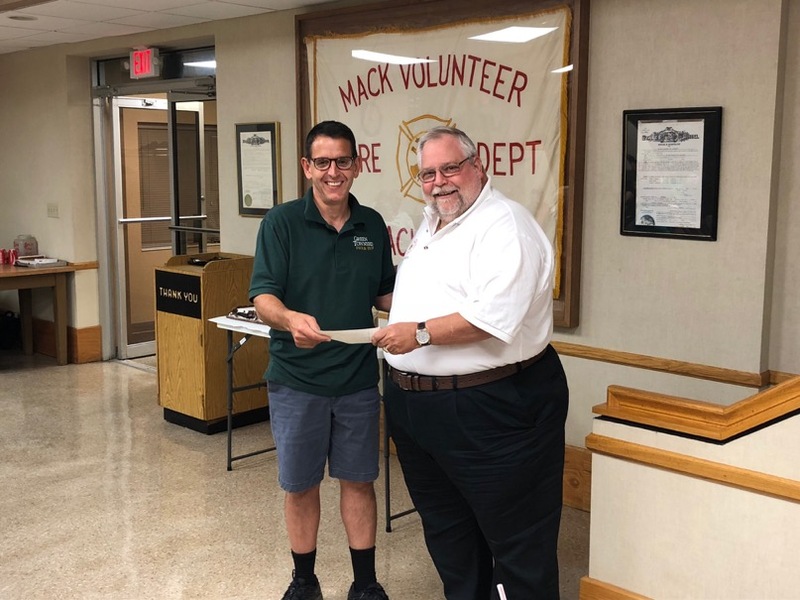 Mack Fire Incorporated president Ed Wortman presents a check for over $9000 to Green Township Fire and EMS Chief Scott Souders. 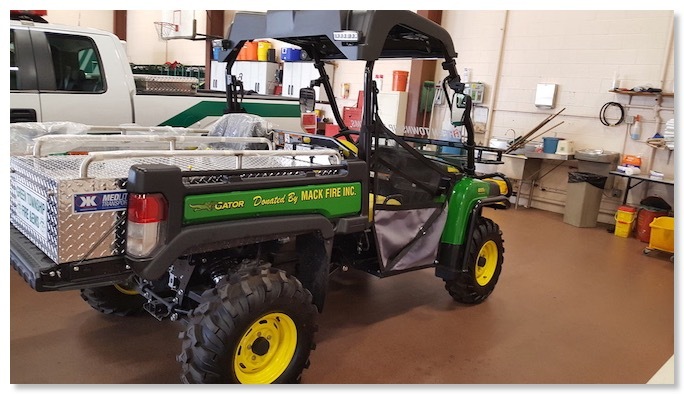 The money will be used toward the purchase of a John Deere Gator that can be used in parks and at special events for fire and emergency medical services during special events and at other times as may be needed. 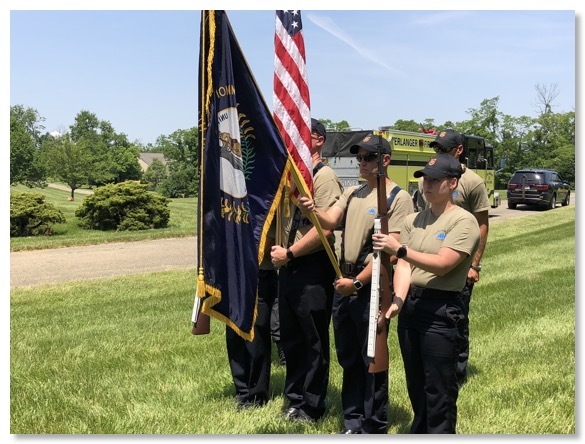 Mack Fire Incorporated is a local non-profit civic organization made up predominantly of retired Mack Volunteer firefighters, their family members and friends. 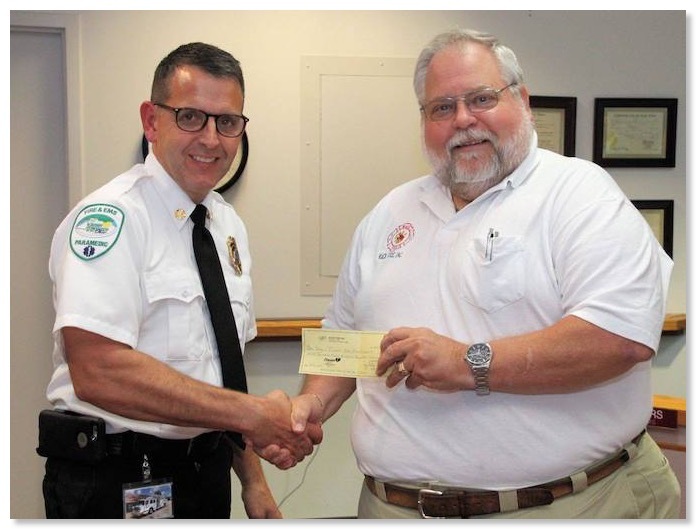 Each year Mack Fire Inc. donates imoney to Green Township Fire & EMS to purchase items not usually covered by the fire department's budget. 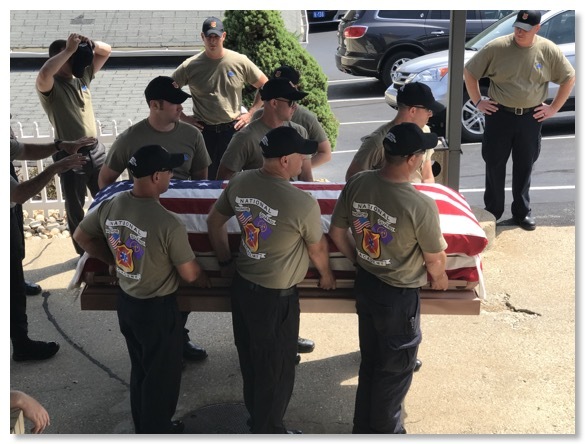 Money raised through Mack Fire's annual raffle is the principal source for this financial support. 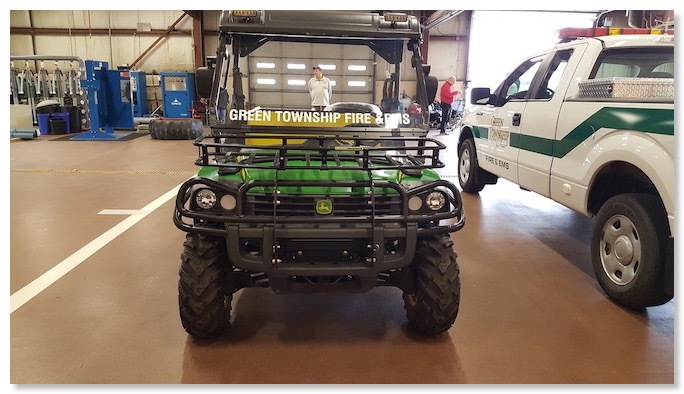 Green Township Fire and EMS Department's new Gator purchased with funds donated by Mack Fire Inc. Mack Fire Inc. is the successor corporation to the Mack Volunteer Fire Department which provided Fire and EMS services to residents of Green Township from the mid 1940's until the early 1980's.